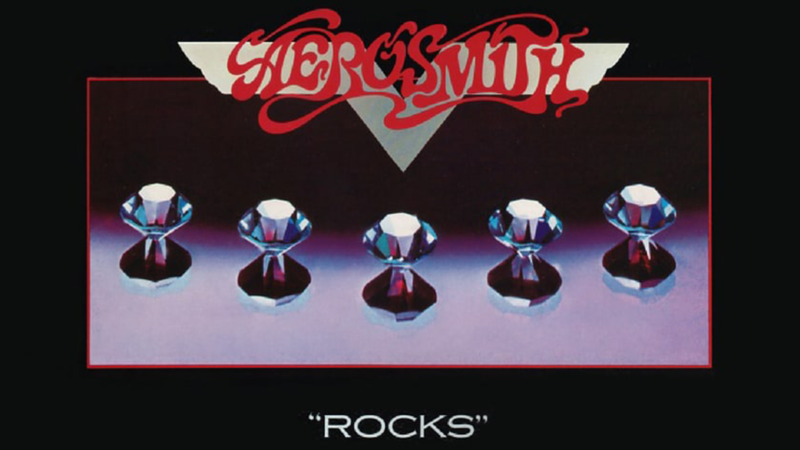 May 3, 1976 Aerosmith releases their fourth studio album 'Rocks'. Rocks was ranked #176 on Rolling Stone's list of the 500 Greatest Albums of All Time. The album was one of the first albums to ship platinum when it was released. The album has since gone quadruple platinum. 1. "Back in the Saddle"
3. "Rats in the Cellar"
5. "Sick as a Dog"
7. "Get the Lead Out"
8. "Lick and a Promise"